High security permanent steel fastening. Hexagonal part shears off at a pre determined torque leaving a tamper proof cone. Ideal for use with sleeve anchors. 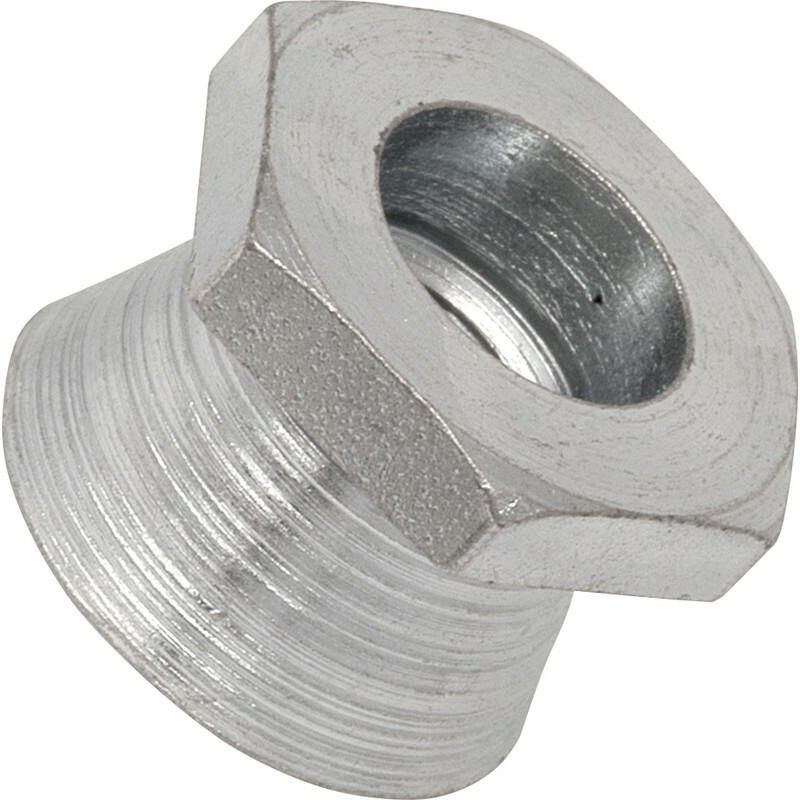 Security Shear Nut M8 (10 Pack) is rated 3.3 out of 5 by 3. Rated 4 out of 5 by Dave14 from Good useful product Good idea, works well. I needed 10 shear nuts to install a park bench, annoyingly one nut had not been threaded in production. Rated 5 out of 5 by Saleem from Did the job. Good quality and good value. Rated 1 out of 5 by LECKY47 from Unbreakable I bought these a few weeks ago and couldn't shear them on site , Maybe just a poor batch but when I tried in a vice at home I sheared the bolt!